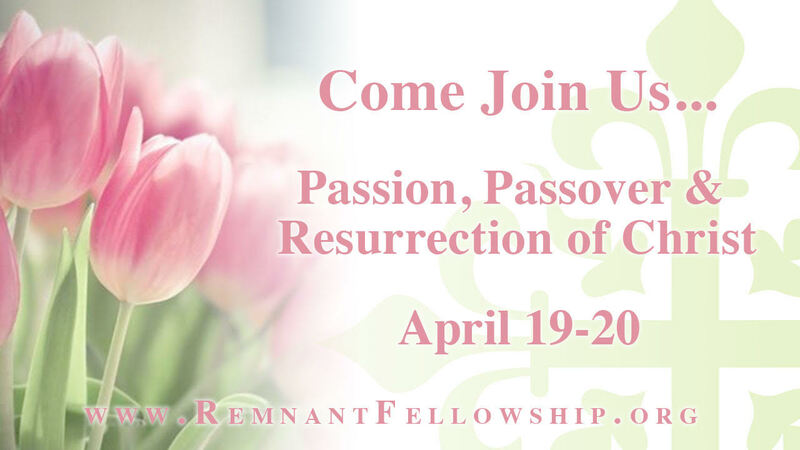 Hosted by Theresa Radebaugh and Austin Mendl. 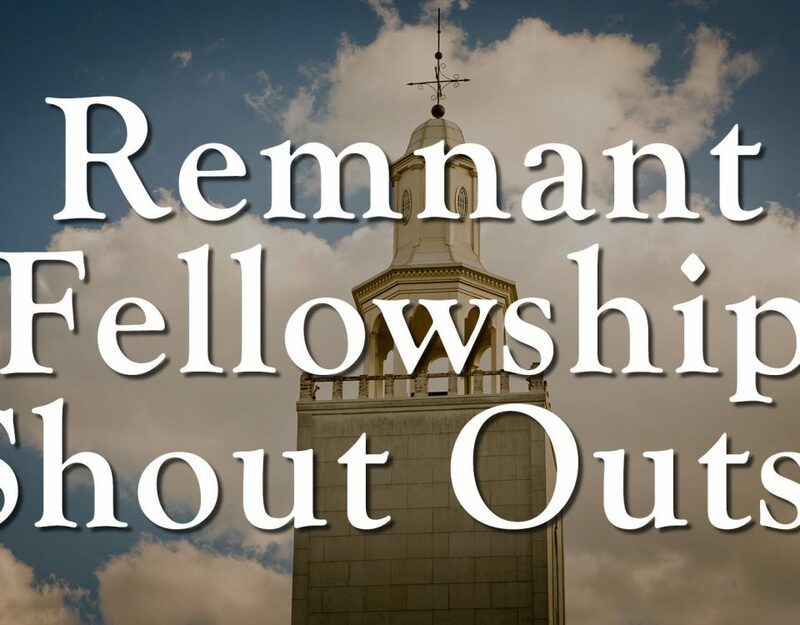 To watch the shout outs to our members around the world, go to the Remnant Fellowship Facebook page right after our service concludes. 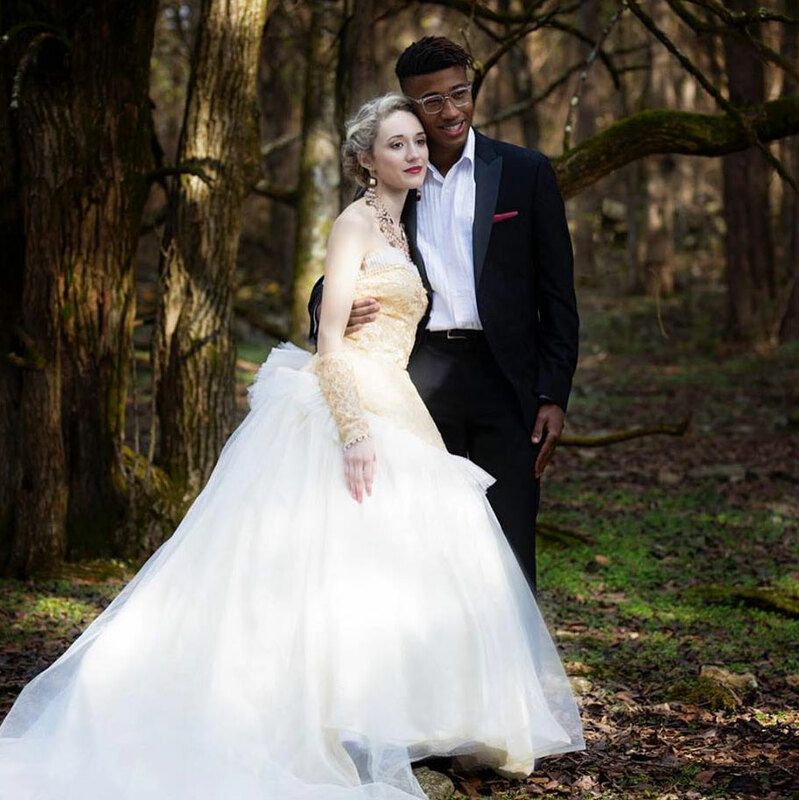 Laura Lewis and Marselis Francis will be married at Remnant Fellowship Church this coming Saturday, April 6th. 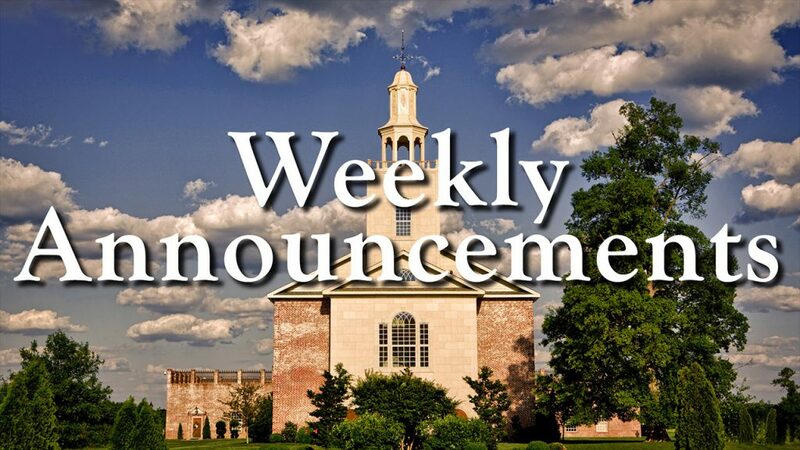 Wedding setup will begin at 5pm on Thursday. 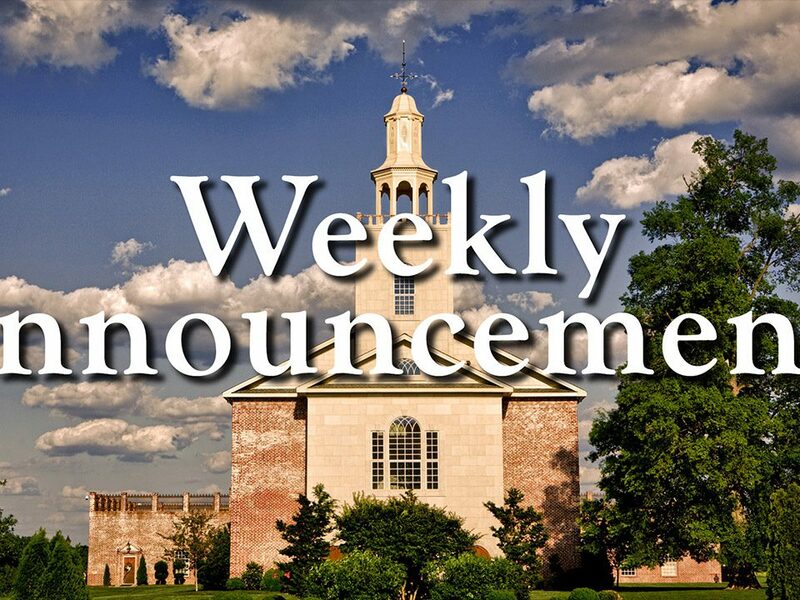 Following the Remnant Academy Co-op on Thursday, older kids are encouraged and invited to stay and help with setup and prep. Remnant Youth Soccer begins May 5th! 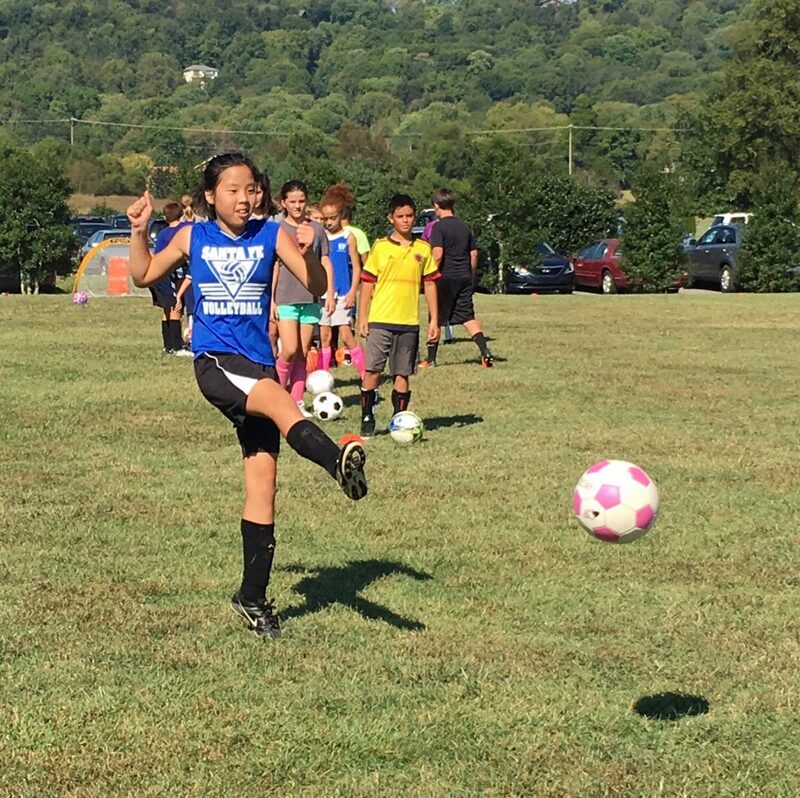 COST for the Soccer season will be $15 per child. 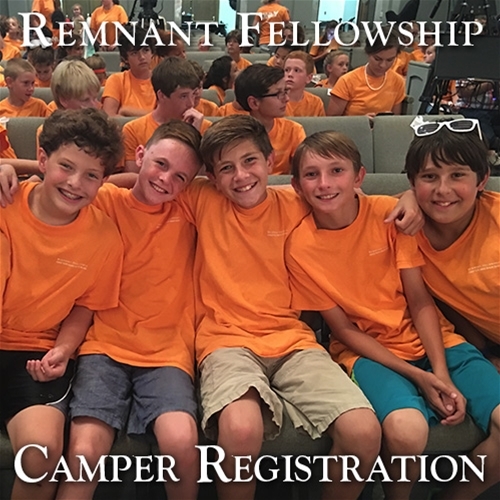 Remnant Fellowship Summer Day Camp…5 weeks of nothing but JOY! 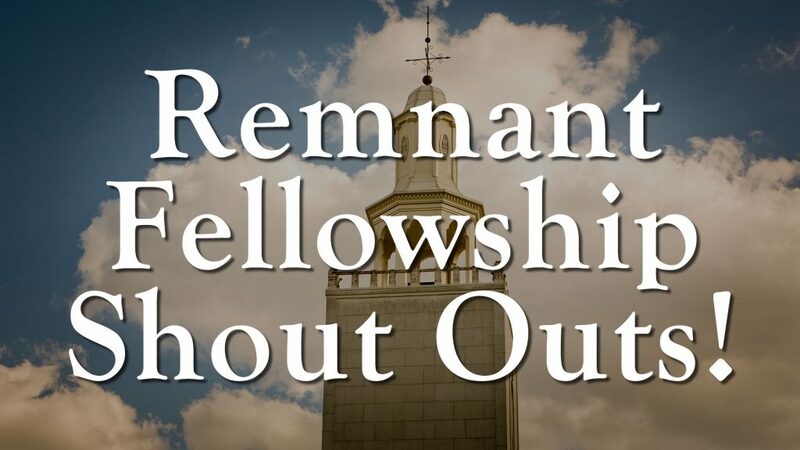 Gwen Shamblin Lara founded the Remnant Fellowship Summer Day Camp over 15 years ago. Every year families travel from all over the world to participate! 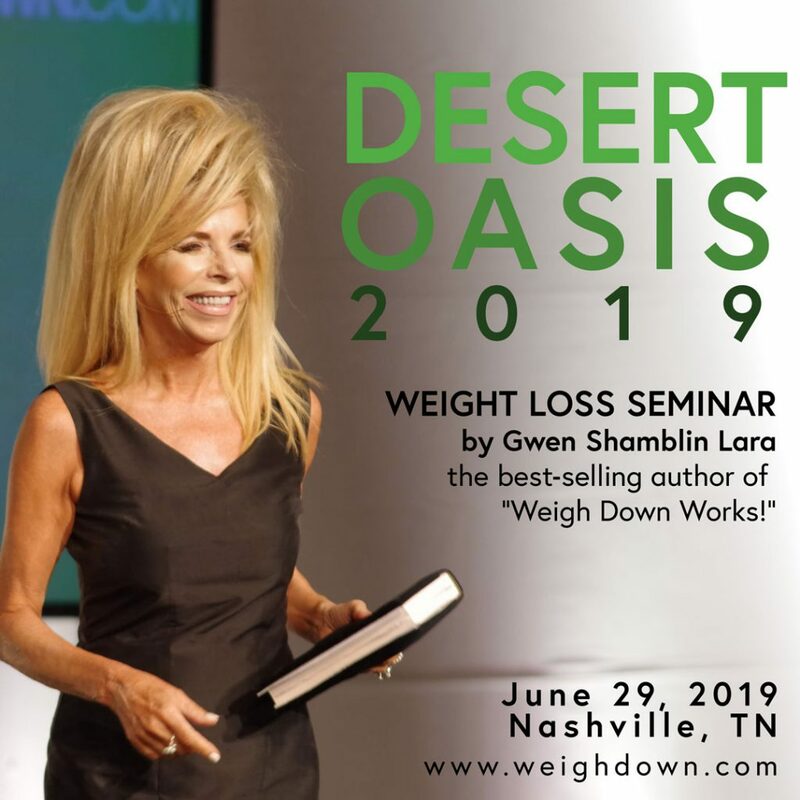 DESERT OASIS 2019: One-day intensive weight loss seminar!